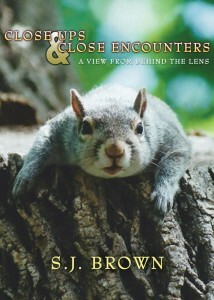 This entry was posted in ACORN COVERS and tagged art, clients, Close Ups & Close Encounters, design, freelance, projetoonline.com, S.J. Brown, Todd Aune by Todd Aune. Bookmark the permalink.